While conditions vary from year to year, this is representative of the photography on the photo tours for the past 10 years. Everyone went home from their photo tour with great photographs. Here’s a slide show of some of my best images from the 2014 photo tours, highlighting the opportunities attending photographers had during their tour. 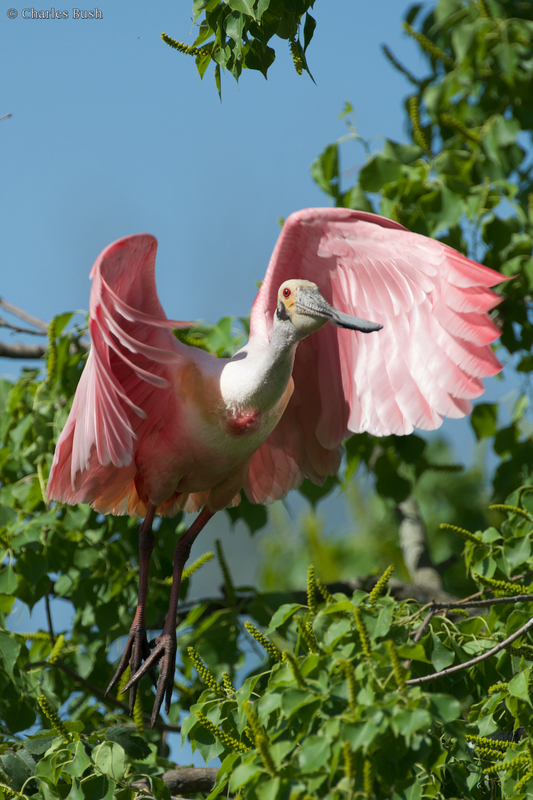 Louisiana is one of the best places to photograph nature in North America. 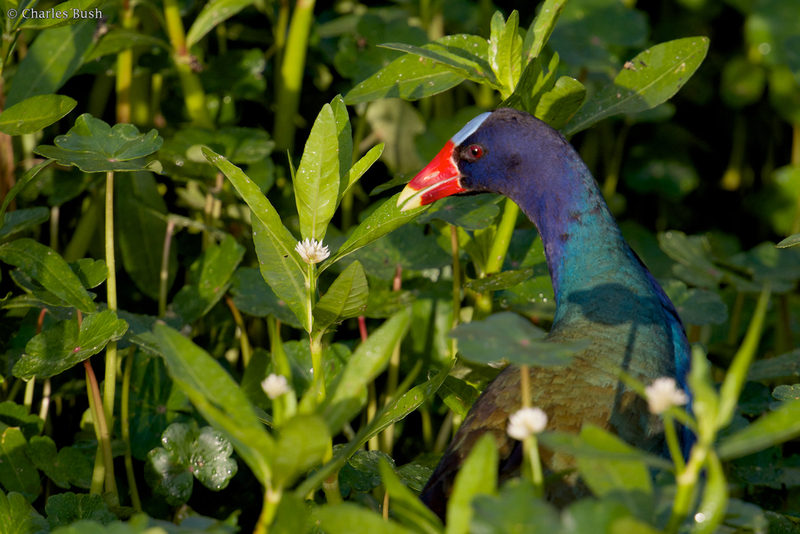 Over 40 percent of the nation’s wetlands are located here. The Atchafalaya Basin, where much of the workshop is conducted, is about 20 miles wide and 150 miles long, the nation’s largest existing wetland, approximately 1.4 million acres. 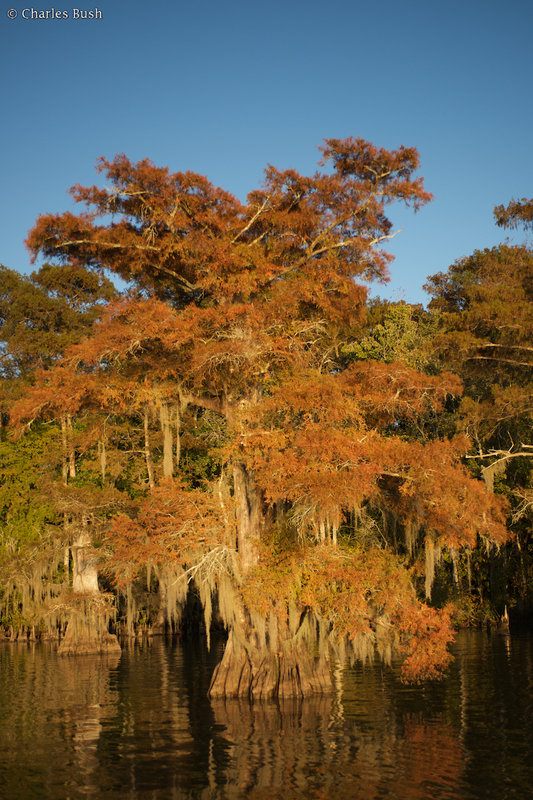 It contains the largest contiguous tract of coastal Cypress in the US, 260,000 acres, a largely unknown national treasure. I limit the number photographers on the photo tours to no more than 5, I give individual instruction / attention and keep things very interactive. I encourage an individual approach to photography rather than prescribing the shots to take. I’m available during your photo tour as much or as little as you like. If you need help I provide it, if not I’m out of your way. I do photograph on the tours, but you take precedence, if you need help I’m available. On the photo tours there are three full days of photography, from sunrise to sunset, weather permitting. We break for lunch after the morning photo session and head out again for the evening shoot. The photo tours begin with a meeting the evening before. At the meeting, we get to know each other and discuss what we will be photographing over the three days. You will photograph from boats for about half of the photo tour in areas only accessible by boat. The other half of the time you will be photographing in areas accessible by car. The boats are provided by “The Atchafalaya Experience”, a Nature Tour Operator in Lafayette, Louisiana. The boats feature double flotation and are professionally maintained. 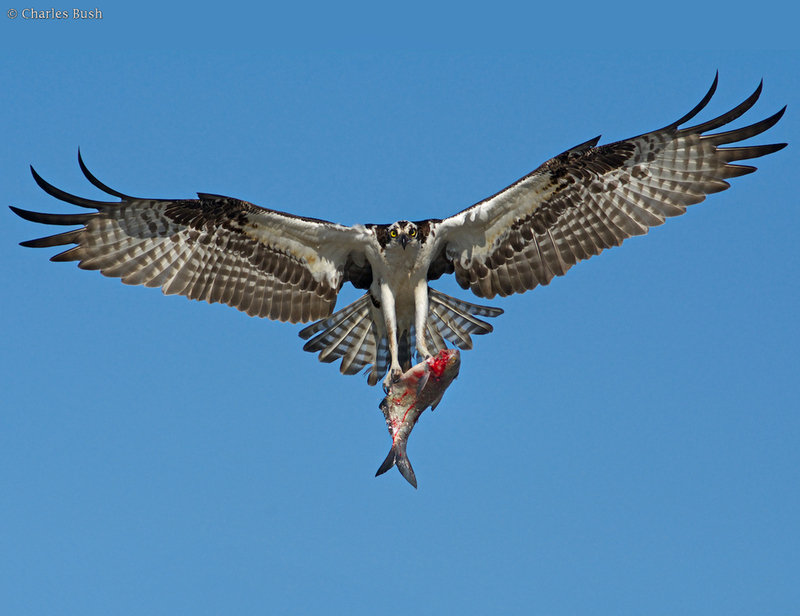 In the spring you’ll be photographing nesting wading birds and Osprey in flight. 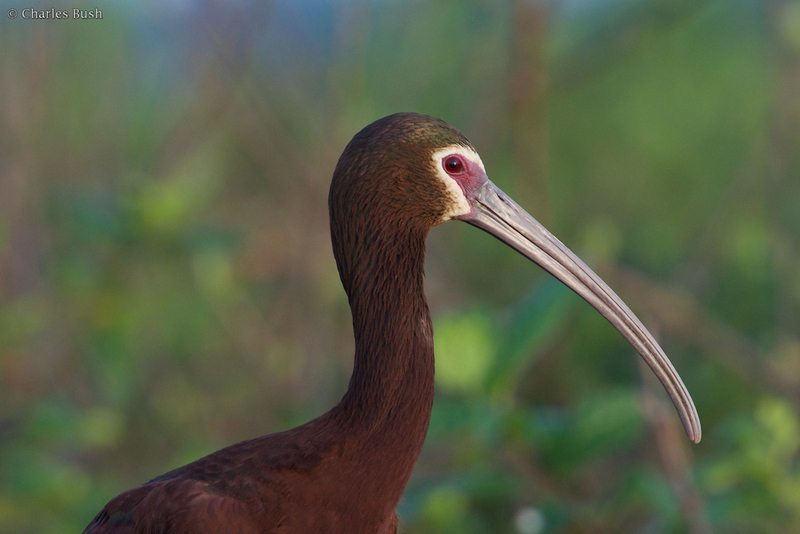 Photography is in the birds natural habitat and free of the human touch. There is often opportunities for photographing Cypress Scenes when the light is ideal. 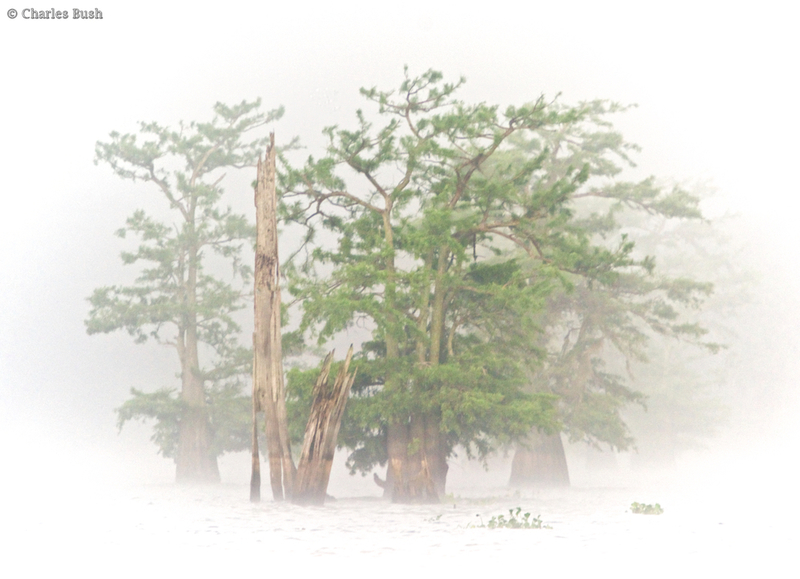 In the fall, you will be photographing landscapes near Lafayette, Louisiana and within the Atchafalaya Basin. Cypress trees in growing in water make for unique photo opportunities. 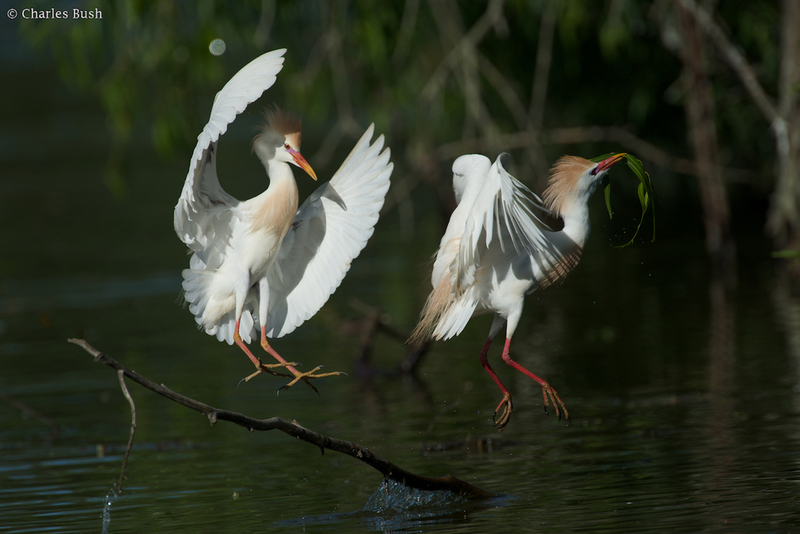 I’ve been leading photo tours in Southern Louisiana since April 2003. I worked for nearly 30 years in Information Technology providing the computer background for digital photography. I have been teaching digital photography workshops since 2000 and began photographing with a digital camera, the Nikon D1, in the same year. I can help you with the mechanics of downloading and safeguarding you images. I can also help with post processing techniques using Apple Aperture, Adobe Lightroom, and Adobe Photoshop. Each of the Photo Tours is $1099 and includes three days of shooting, a continental breakfast for the morning shoot, and a brunch. Lodging and the evening meal is not included. Please contact me concerning lodging and if you have any questions about the tours and use this form to sign up.